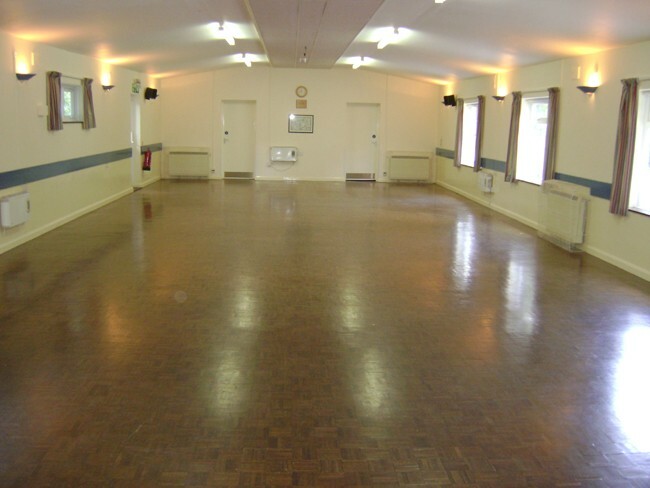 Kelsey Hall is set in the heart of the hamlet of Ifold, West Sussex RH14 0UD and is the perfect venue for club activities, parties, functions, meetings, and more. There are two halls: the Large Hall seats up to 200 if set up for a talk/meeting, or up to 100 if seated at tables. The Small Hall seats up to 40 if set up for a talk/meeting, or up to 20 if seated at tables. The recently (2017) fully-refurbished kitchen has a serving hatch through to the Large Hall. The P.A. system is ipod and Bluetooth compatible and the hall is licensed for both live and recorded music as well as dancing and performances. 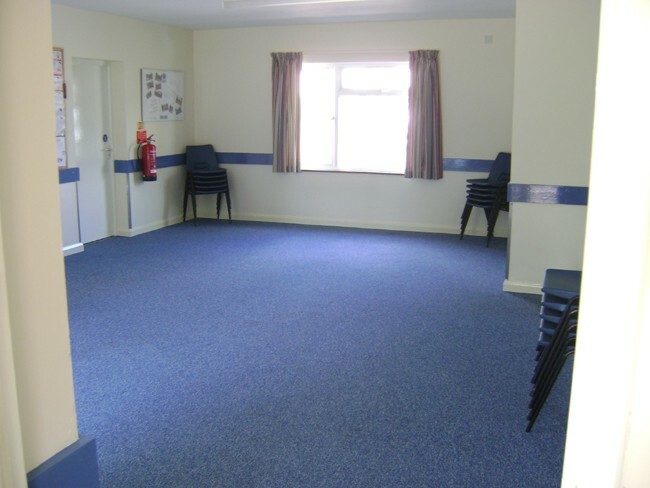 The toilets include disabled facilities and the car park accommodates approx. 25 cars. To find out what’s going on at the hall (and there’s lots!) please go to the Kelsey Hall website www.kelseyhall.org.uk. Kelsey Hall is managed by a committee of volunteers. Registered Charity No. 281056-R. Availability: Please contact the Bookings Secretary for availability. Weekends are generally available. 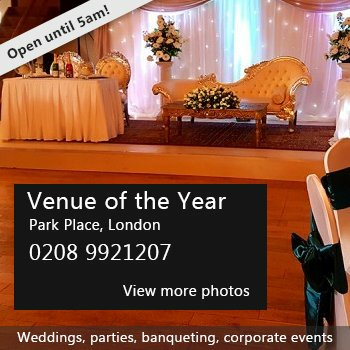 Hire Costs: Hire rates vary according to your 'activity' and which hall you wish to book. Please see the Bookings page of the website for rates. There have been 0 reviews of Kelsey Hall. If you would like to send Kelsey Hall a booking enquiry, please fill in the form below and click 'send'. Perhaps some of the following halls within 5 miles of Kelsey Hall would also be of interest?